Android's customization capacity is one of its greatest features compared to other mobile operating systems. 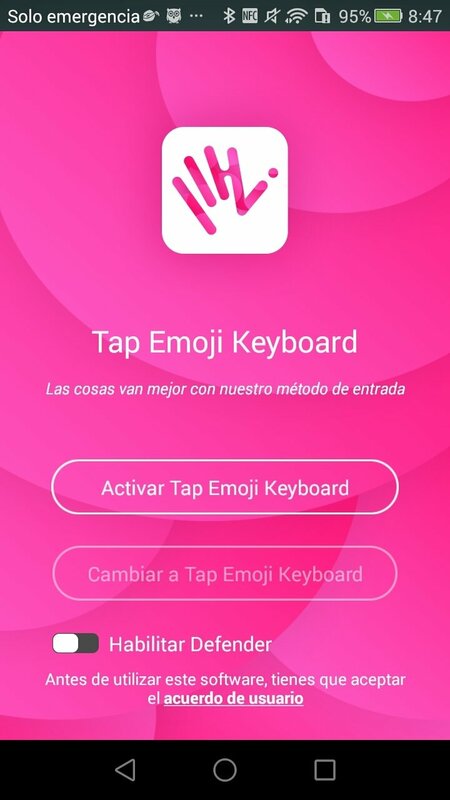 And now that customization can also be taken to your typing thanks to an application like Tap Emoji Keyboard, with which you can modify almost any aspect of your keyboard. 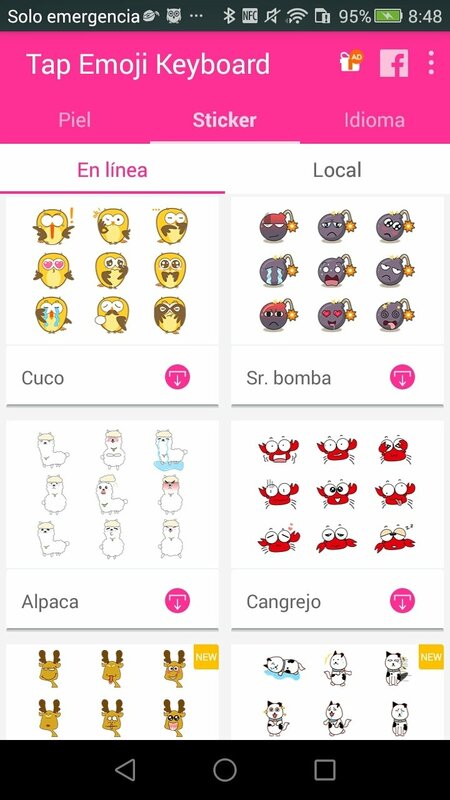 Smart and highly customizable emoji keyboard. 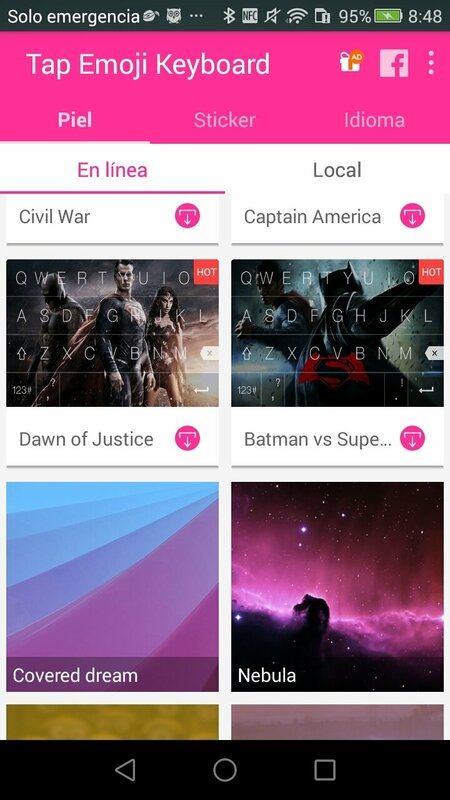 Download this APK to your smartphone or tablet to get hold of a 100% customizable virtual keyboard with wallpapers from your latest favorite movies (Captain America, Batman vs Superman: Dawn of Justice, etc. ), very funny stickers and up to 400 emojis to express your emotions in a much more graphical manner. 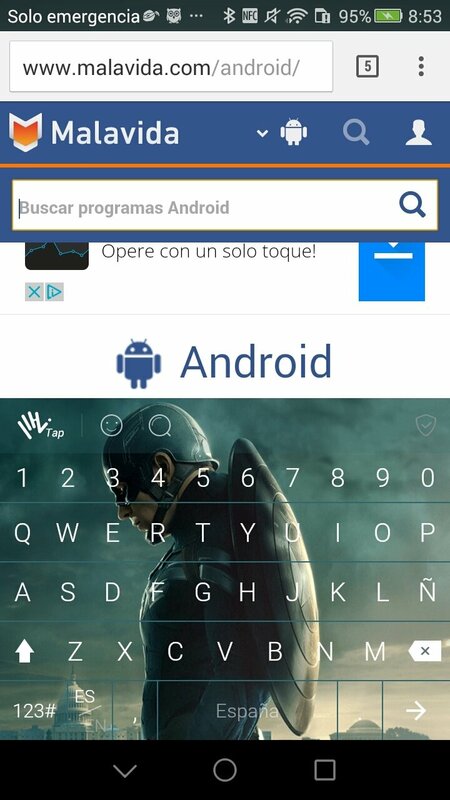 Fully customizable Android keyboard in terms of size, keyboard layout and aspect. 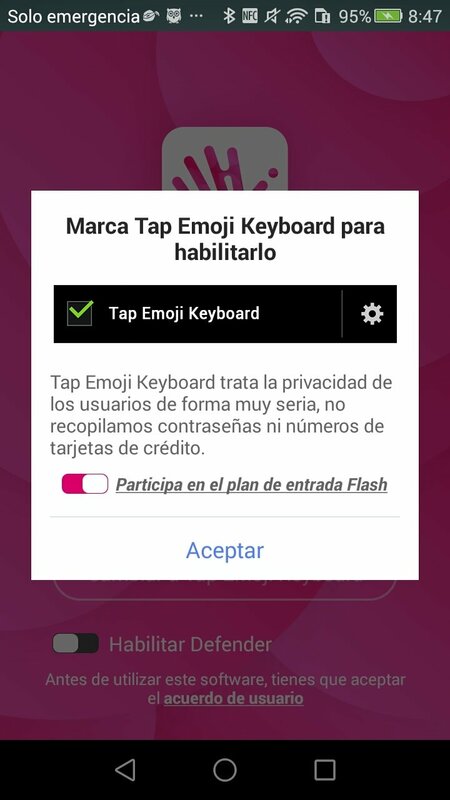 Over 400 emojis and emoticons available straight from the keyboard. Liven up your chats using the stickers included. 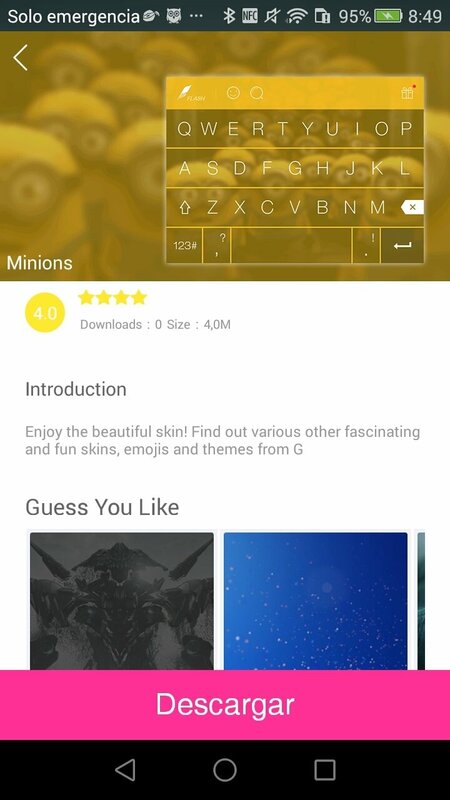 Customize your keyboard's background by means of skins downloadable through the app. 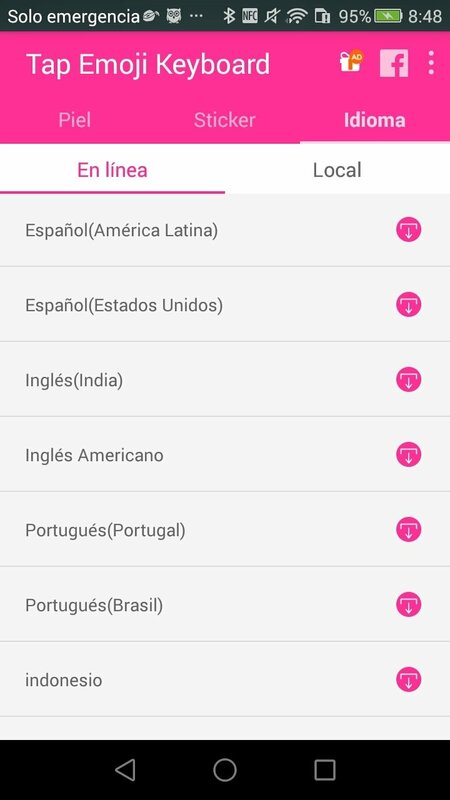 Autocorrect and smart prediction functions in dozens of languages. Compatible with almost any messaging app, social network or email client.